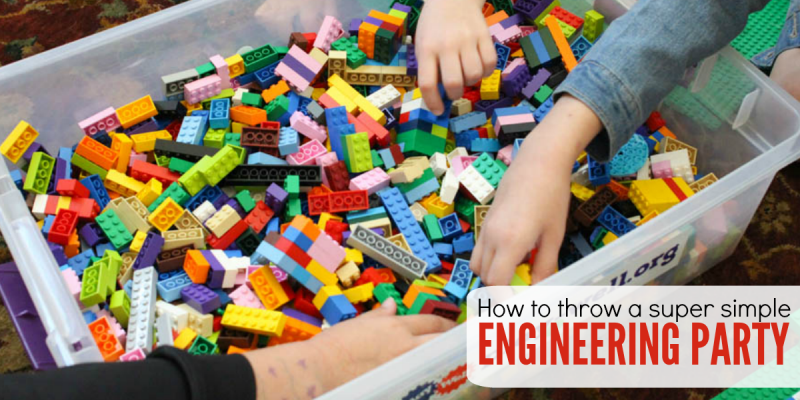 Need something easy and fun to do with your kids? These kids activities require very few supplies, make little mess and are fun for you and your kids! Scared to head out on the open road with kids? Don’t be! 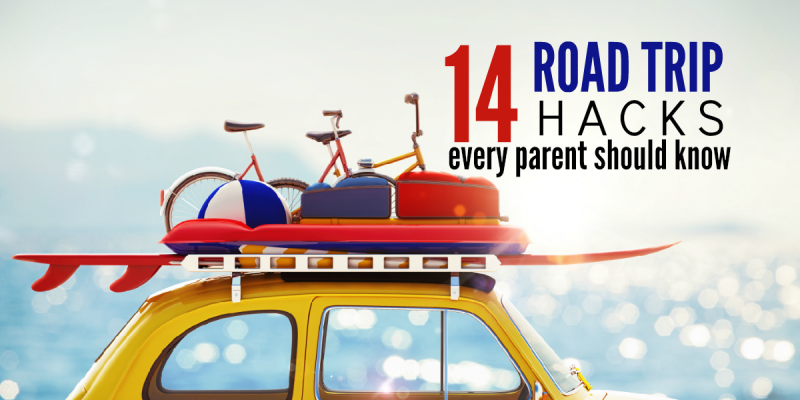 These family road trip hacks are a piece of cake and will make your drive so much easier – wherever you are going. 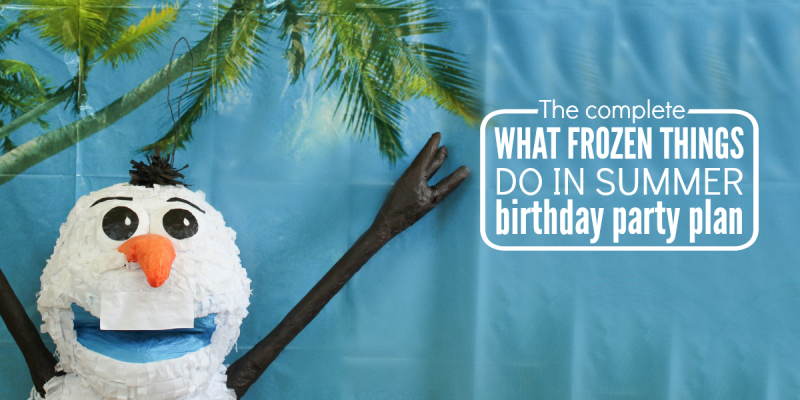 You’re looking for fun, indoor birthday party idea but you want something beyond the typical. Why not throw an engineering party? Not only is it educational but it’s super easy! Namely, because of a company that will coordinate all the set-up, learning and clean up of supplies. 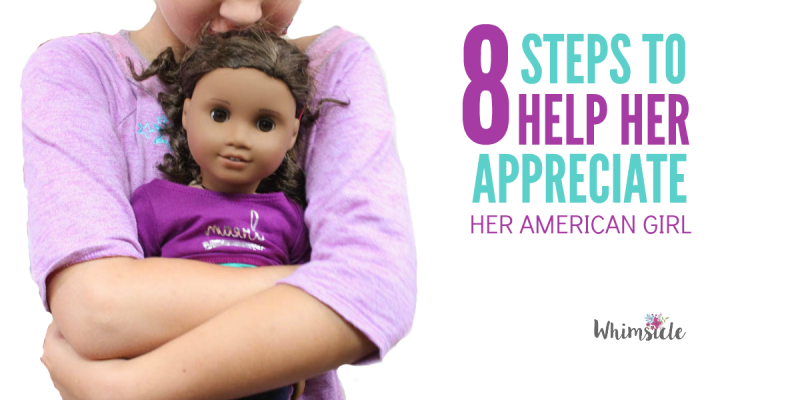 Your daughter wants an American Girl doll, but you hesitate. It’s such a large investment! Have no fear. Here’s how to guarantee that your daughter will take care of her new friend and appreciate for years to come. 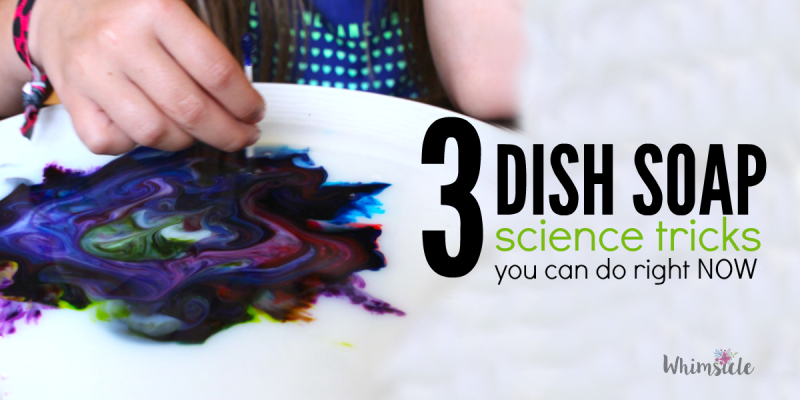 3 Dish Soap Science Tricks You Can DO Right Now! 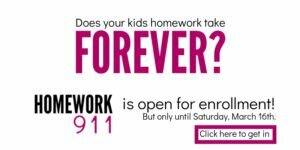 We all want to do fun stuff to do with our kids – but many times the kids activities we find are too complicated and require way too much work. Not these! Using dish soap and a few common kitchen ingredients, you can create amazing dish soap science projects that your kids will talk about for days to come. Want to start your child’s love of travel early? 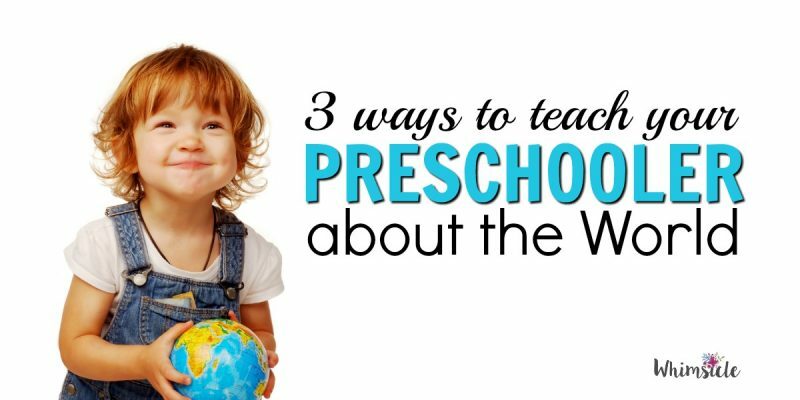 You can teach your preschooler about the world with these three simple methods. 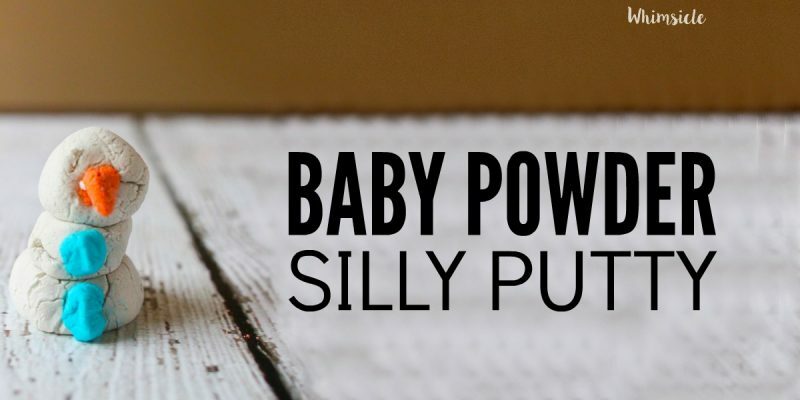 Make Silly Putty out of Baby Powder! 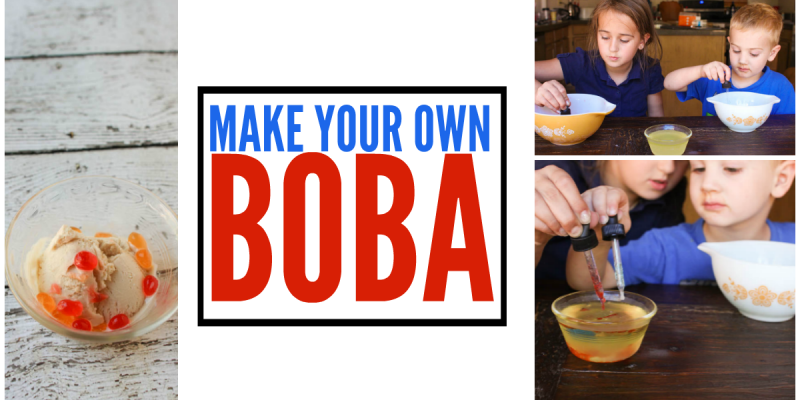 Who knew that you could make silly putty from two ingredients? Want some easy kid football crafts for game day? 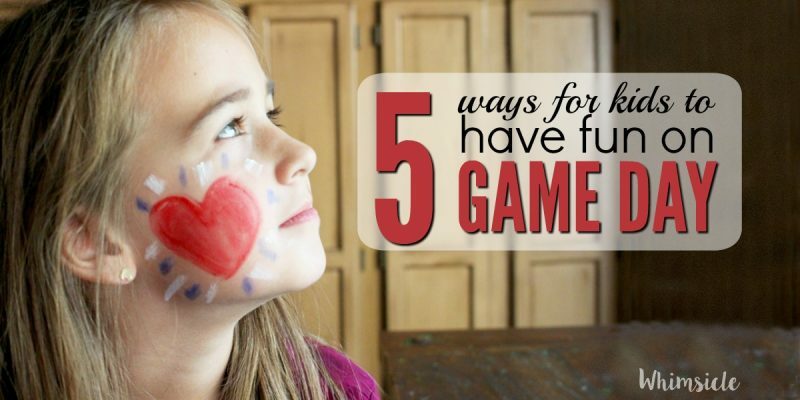 These five activities will keep kids happy throughout the entire game! Have Your Kids Give Silly Slime for Valentines! Want to go beyond the typical candy for your child’s class valentines this year? Move over silly putty. 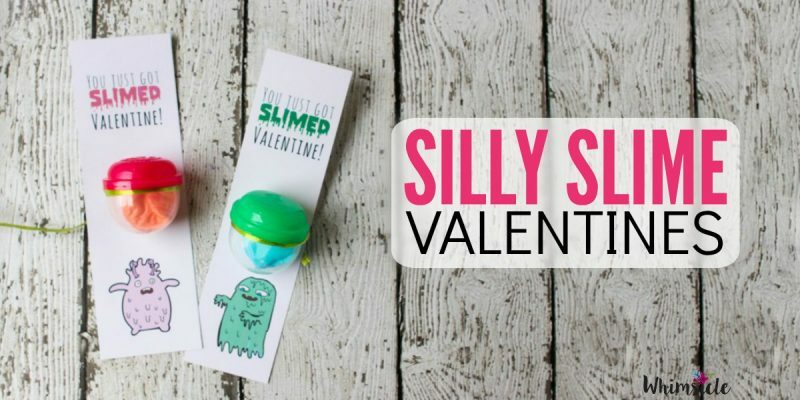 Make your own Valentine Silly Slime for your kid’s treats. Not only will you both have fun creating it, but it’s also a great way to science!! (yes, I just used science as a verb).